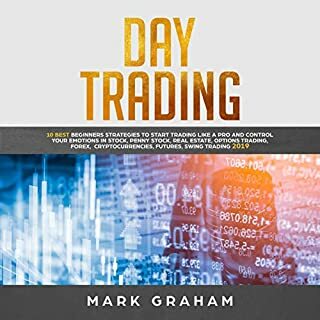 This is a great guide book on Day Trading that is specially for the beginners. 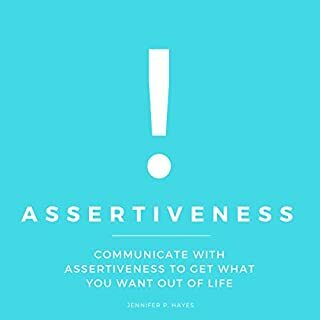 A great learning book. If you follow this guide then you will learn many important things. 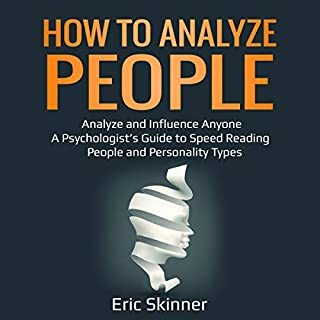 Thanks author for sharing this new book. 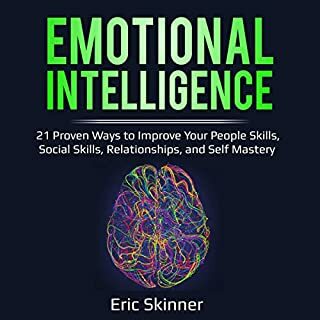 A life-changing book that challenges your perception of challenging times in your life. 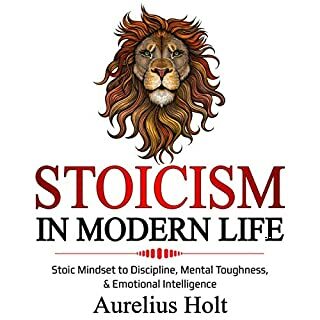 Lined in Stoic philosophy and wisdom on how to approach your daily obstacles, this book will show you how to flip the script on unfortunate circumstances. Highly recommended. 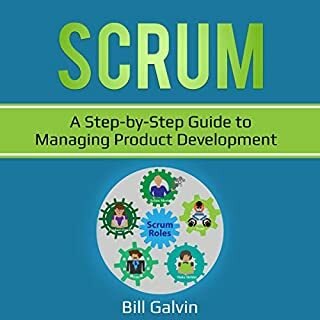 I'd highly recommend it for learning about Scrum or as a training tool if you want to bring Scrum or other agile techniques into a team - it's one of the best books I've read on the subject. 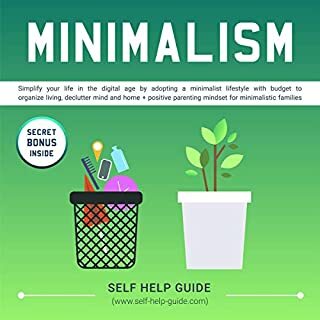 Minimalism is all about living with less. 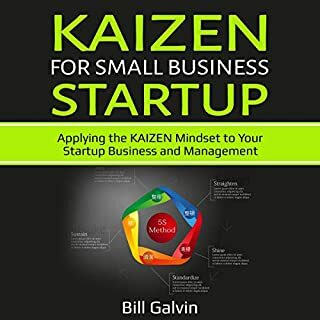 Helpful guide about Kaizen. 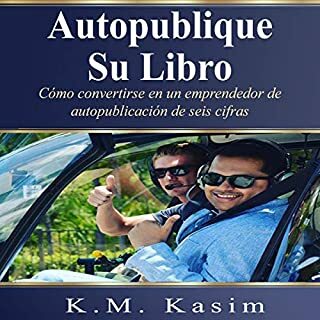 You can easily start your own business, and develop it. All information described in detail special for beginners. 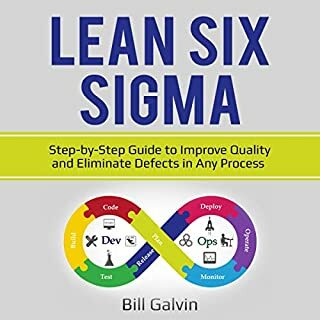 superb source to find out about lean. It gives a more prominent comprehension of how the framework attempts to enhance the working environment.